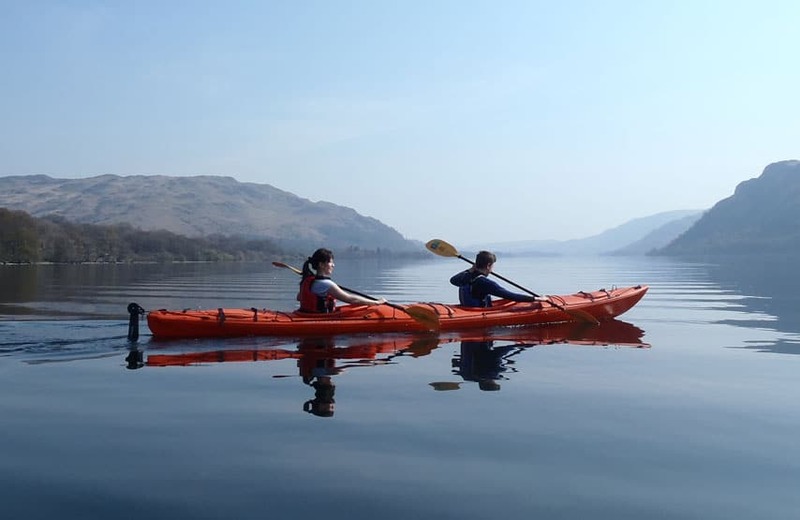 Explore Ullswater as a family, in comfort with expert tuition. All equipment and clothing is provided. The Ullswater Explorer will start and finish at our private jetty at The Lake. Oar in hand, you’ll have as much freedom as a cyclist in the fells. 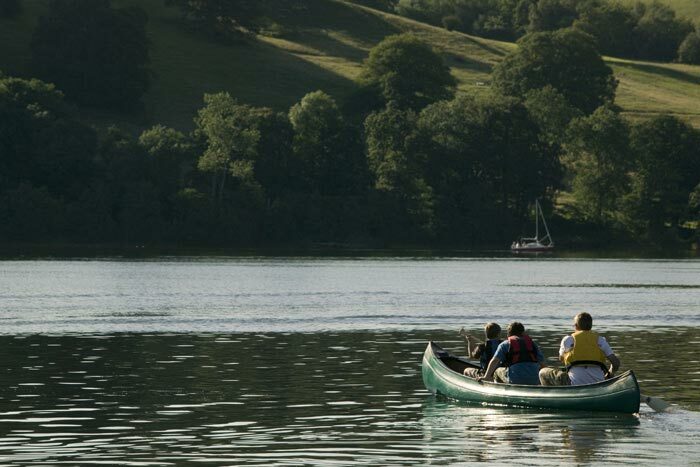 Drift along the lake shore in a sea kayak, or get out with the whole family in open top canoes. 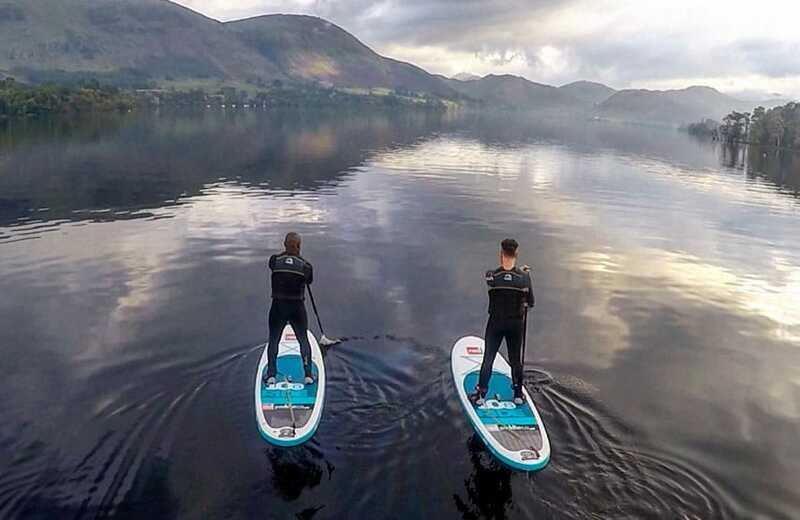 Along Ullswater’s nine miles, getting down to lake level might well be the best way to explore. 5+ years, £30 per person. Available every Saturday in December. Click here to book kayak or canoe at Another Place.